Go organic. Do not use toxic chemicals to preserve the body. Favor whole natural burial over cremation, as modern cremation uses large amounts of fossil fuel and releases harmful chemicals into the air. Save, rather than expropriate, land with the burials. In parts of the United States, Canada, and Europe, the green cemetery movement is blossoming with scores of cemeteries now following a variety of green guidelines. Until now, people in the northeastern US have had very few green cemeteries from which to choose. 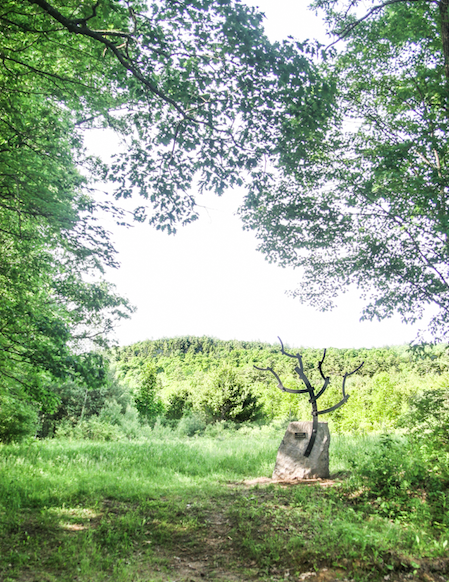 To give an example of how a green cemetery can save land, reduce pollution, and leave families feeling content about their lost ones, we offer Eddy Foundation’s Spirit Sanctuary, in Essex, New York, near Lake Champlain and the eastern edge of Adirondack Park. A basic aim of this private cemetery is to provide a natural place for loved ones to be buried, and to expand a wildlife corridor. The wildlife corridor running through Spirit Sanctuary is Split Rock Wildway, which links Lake Champlain and its broad valley with the Adirondack High Peaks to the west. A number of land conservation groups have been working together to preserve and restore this wildway: Eddy Foundation (www.theeddy.org); Northeast Wilderness Trust (www.newildernesstrust.org); Champlain Area Trails (champlainareatrails.org), and Adirondack Land Trust (adirondacklandtrust.org). Several years ago, the president of the Eddy Foundation board proposed that the foundation create a green cemetery, to give friends and neighbors a peaceful, low cost place to be buried. It would also facilitate the restoration of an old, degraded clay-plain farm field and help increase resources for land conservation in the area. Eddy Foundation’s Spirit Sanctuary is thus going still greener than most green cemeteries, by specifically requiring that families make financial gifts to conservation groups. Clean and green is good, but we can do better. We can make death a life-affirming process, by helping to restore forestland and by also giving a portion of the deceased’s estate to conservation-minded groups. Families who do not plan ahead, and have not reserved a site and committed money to land protection groups, will still be allowed to be interned for a modest price closer to the cost of a low-end conventional burial. In accordance with Eddy Foundation’s mission, we will use money in excess of our administrative costs for conserving wildlife habitat. 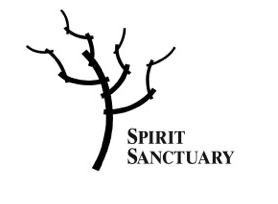 In short, Spirit Sanctuary is providing clean green burial, in a beautiful place, at less cost than conventional burial, and with resulting income going toward land protection. 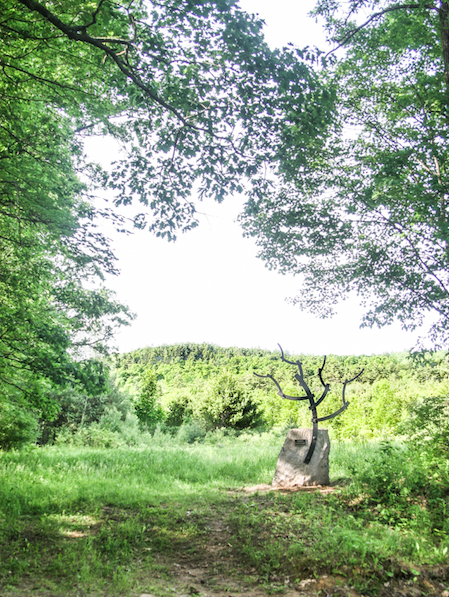 Our small three-acre cemetery, once a deserted field, will slowly restore itself and join the other wonderfully forested lands, in the heart of Split Rock Wildway. If our first green cemetery does as well as we hope, we expect to help set up more conservation cemeteries, generally in cooperation with local or regional land trusts, in other areas, particularly in wildways identified by The Rewilding Institute and Wildlands Network. Live green; die greener.